Taraji P. Henson (Empire) is front and centre with a pair of balls in her hand on the new poster for What Men Want. 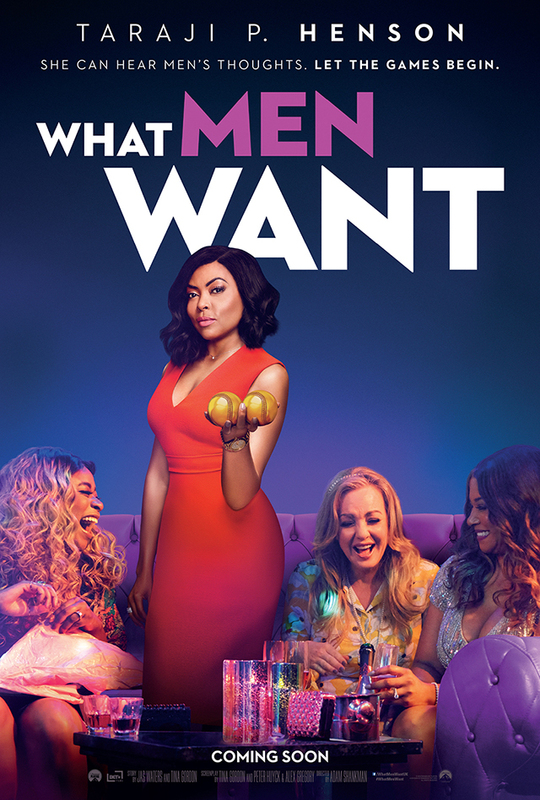 What Men Want also stars Tracy Morgan, Richard Roundtree, Wendi McLendon-Covey, Josh Brener, Tamala Jones, Phoebe Robinson, Max Greenfield, Jason Jones, Brian Bosworth, Chris Witaske and Erykah Badu. It is directed by Adam Shankman with a screenplay by Tina Gordon, Alex Gregory and Peter Huyck. 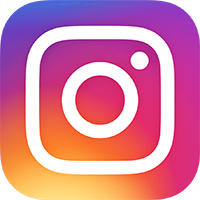 What Men Want will be released in UK cinemas on 15th March 2019.